DAZ Gorilla: let’s give him some fur! 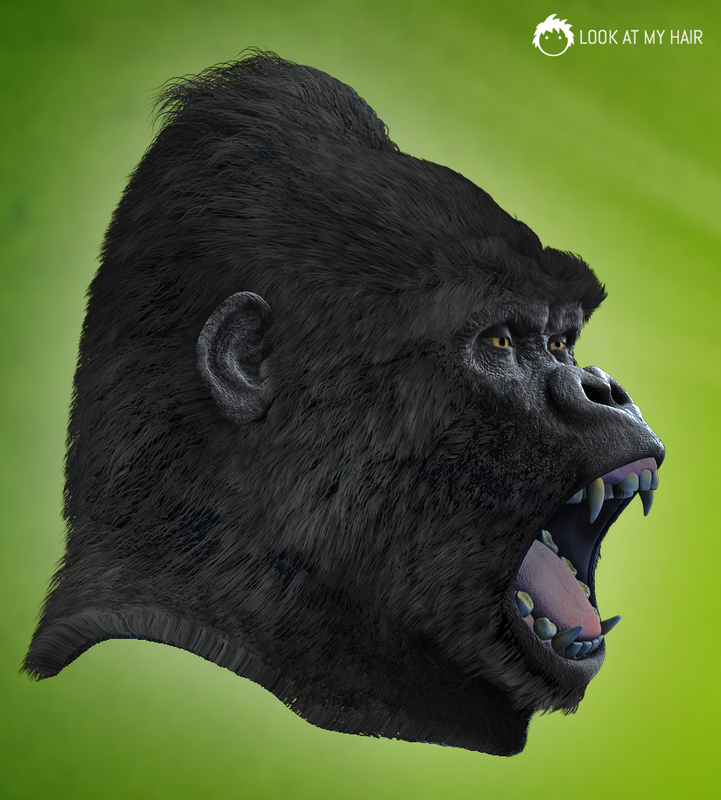 on March 13, 2012 Comments Off on DAZ Gorilla: let’s give him some fur! This is an example of what Look at my Hair is capable of. Covering some parts of the Genesis Gorilla with fur it’s a kids game, as well as shaping it and creating some rebel hair. In this example I exported fur as Renderman curves, which being highly optimized and instances, render very fast and with a fantastic quality. Click on the image to show it full size and appreciate all the details. Next: Also the penguin gets his fur!